We are not just dead sure that some of you have lost your garage door remote many times. Some lose their garage door opener remotes in simple ways, like letting it fall between the seats of your car or something. Maybe it fell out of your purse or bag and ended up under your bed at home. Unfortunately, some are bound to lose their remotes in more complicated ways. What do we mean by this? Oh, it fell out of the car at a gas station or at the grocery store. That is when losing your garage door opener remote becomes a problem. The good news is… We have a few helpful solutions for this and we are going to share them with you today! What does this have to do with not losing your garage door opener remote? Well, it is simple, the upgrade we are talking about is updating to a new system. 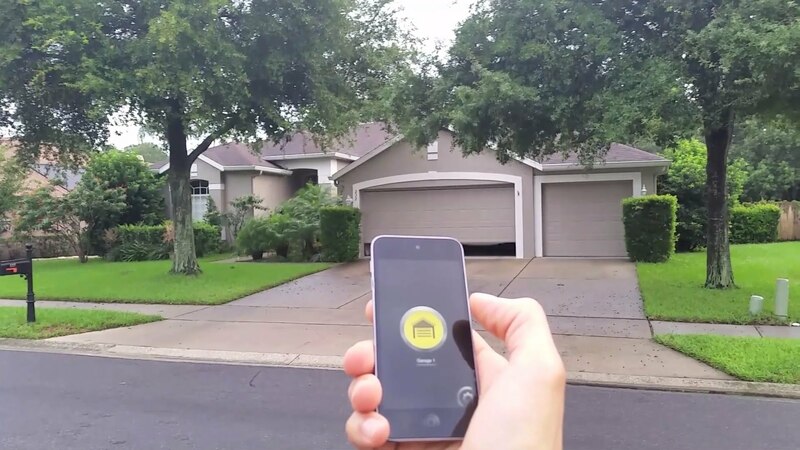 A new system that uses an app on your smartphone to open your garage door. This is probably a much better idea for most people. Some of us do lose our phones on occasion. However, our androids and iPhones are a lot more important to us than our garage door opener remotes. So, chances are that you will lose it a lot less. Too Old Fashioned For That? Well, there are plenty of other, simpler solutions for you to try. The first of which works best with single car households, but you can get a second garage door opener remote. What are we talking about? Keeping it in your car at all times. Not just leaving it in the cup holder either. Many cars made in the late 90s through the late first decade of the 2000s were made with remote holders. A 2007 Ford Explorer Sport Trac has one above the center console that opens up to reveal the remote. Other cars from this era have similar features. What else can you do? Well, some garage door openers can be attached to key chains and straps. You can definitely use this to your advantage. 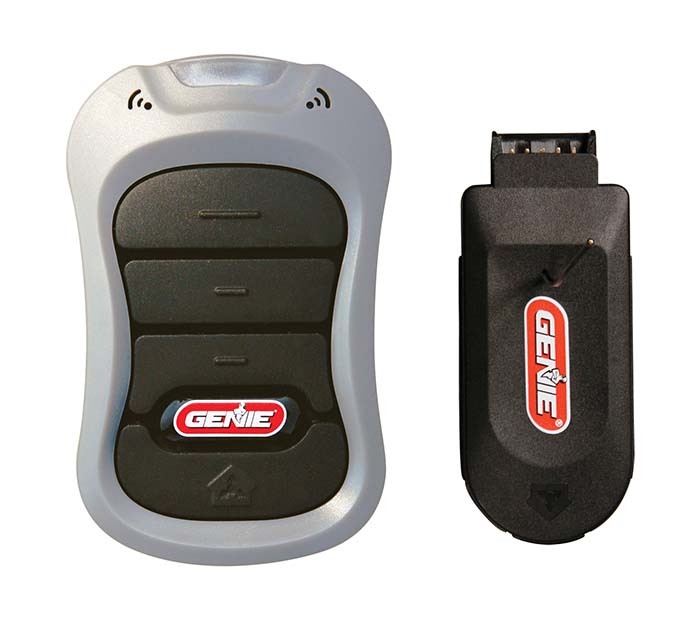 Attaching your garage door opener remote to your car keys is usually a safe bet. You might lose your car keys on occasion, but not very often. On the plus side, if you do lose your car keys in this case… You’re not going to need your garage door opened or closed anyways! In the end, the best solution is to be responsible and be vigilant. If you keep track of this remote and other items in the first place, then you will not have to worry about it. If you have questions about upgrading your garage door opener or other garage door service topics, just call Clark’s Garage Door & Gate Repair at (877) 622-8183. We are open twenty-four hours a day and even offer emergency garage door repair services. Our rates for garage door repair and installation services are all great, so call us before it’s too late! No power? How will I open my garage door?